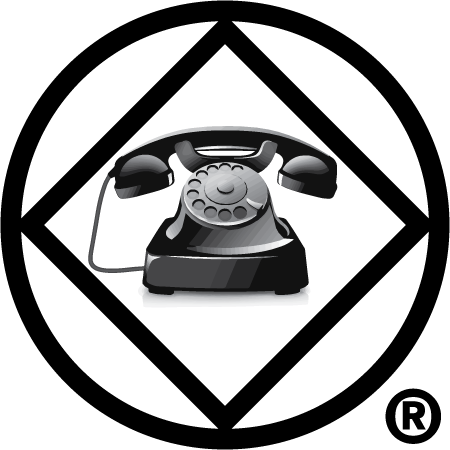 The Central Coast Area NA phone line is a part of the Public Relations committee. The purpose of the phone line is found in our fifth tradition: "Each group has but one primary purpose—to carry the message to the addict who still suffers." Our hope is that this resource can help carry the message of Narcotics Anonymous to any addict who has the desire to stay clean. The message of Narcotics Anonymous is hope. The promise is freedom. 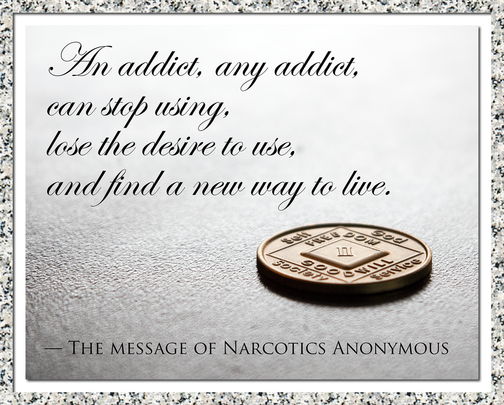 The message of Narcotics Anonymous is that an addict, any addict, can stop using drugs, lose the desire to use, and find a new way to live. Get involved with your local PR committee!